Days when spam filters were largely based on content and keywords are long gone. Modern spam filters are more sophisticated and look at a myriad of data points. Even the content filters are based on complex fingerprinting rules and not just keywords. Marketers need not stay away words like ‘free’ and ‘save’ which are known to drive consumer action. In the email world, it’s important to optimize the frequency of messages and make sure relevant content is being sent to users. Email is less expensive than other direct marketing channels and care should be taken not to over use it. Marketers should respect their users’ time and make sure they are not fatigued by the emails. By encouraging users to report spam, ISPs have given them lot of control – they can potentially jeopardize the deliverability of an email program if they find the messages to be irrelevant. CAN-SPAM provides bare minimum requirements that need to be met by an email message to make sure compliance by US law. ISP’s require adherence to much more stringent guidelines and are in no way obligated to deliver CAN-SPAM compliant mail. Even compliance with Canadian Anti-Spam Law might not ensure 100% inbox placement. Marketers need to make sure their emails are in compliance with guidelines laid down by major ISP’s and reputable industry organisations like M3AAWG. By making it difficult to unsubscribe, marketers indirectly encourage their unengaged users to report an abuse complaint to their ISP. They also risk contravention of Canadian Anti-Spam Law which requires unsubscribe mechanism to be ‘simple, quick and easy’. Marketers need to ensure that unsubscribe option in their emails is easy to notice and simple to operate. I’d encourage marketers to offer multiple ways in which users can unsubscribe – phone, mail, list unsubscribe header etc. In a typical consumer email list, a small section of users are engaged and often drive most of the revenue. The remaining part of the list is comprised of unengaged users and may even contain spam trap addresses. 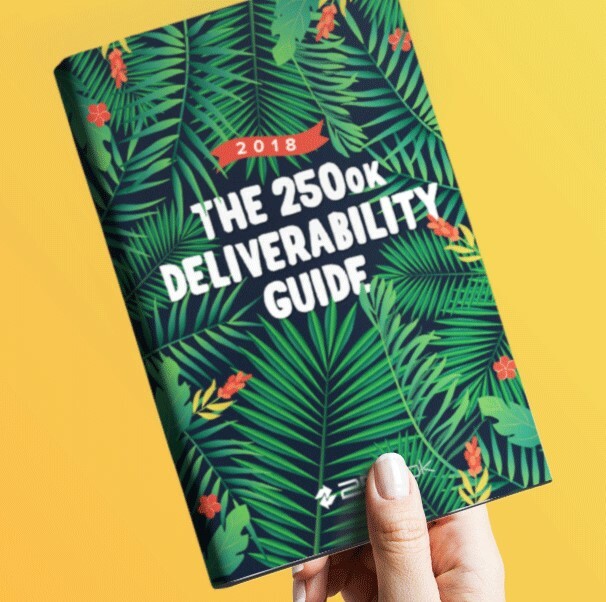 Marketers need to define logical business rules and regularly purge unengaged parts of their list – not doing this can potentially jeopardize deliverability of the entire list and hurt the revenue. In a summary, ISPs are always on the go – trying to ensure best possible user experience and deliver mail that user expects to see in the inbox. 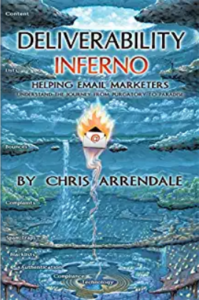 Successful marketers constantly evolve their email programs, learn and follow guidelines set by major ISPs and their ESPs. Good tips/myth busting facts. I always insist that a simple way of unsubscribing is offered so not to frustrate people (because they may always return in the future). They could simply be unsubscribing as they are using a different email address already and you wouldn’t want to upset anyone in that circumstance.